The growing popularity of craft beer in Michigan hasn't escaped the Ludington area. 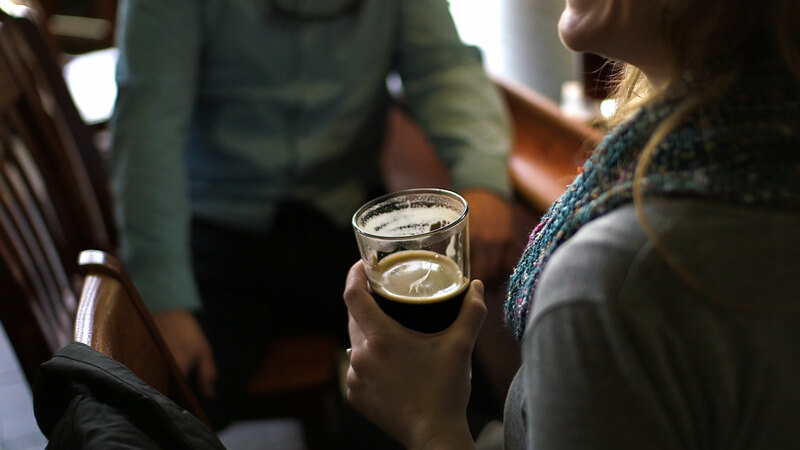 Visitors and locals alike are tapping into some of the best Michigan beer around, thanks to three popular places in downtown; Ludington Bay Brewing Company, Jamesport Brewing Company and The Mitten Bar. Ludington Bay Brewing Company is the newest brewery to open its doors and leave an impression on Ludington’s beer scene. Located on South James Street, it is one of the first must-see locations when you arrive in Ludington. Moments after you enter its tasting room and restaurant, your attention will be drawn to the glass wall separating you from the working brewery. As you sit inside its stunning tap room or outside on the patio, you will be dazzled by its carefully curated menu meant to pair perfectly with its artisan ales and lagers.The Mitten Bar, voted by Draft Magazine three year's straight as one of the Top 100 Beer Bars in America, this a must when visiting Ludington. Located in the heart of downtown Ludington, this cozy bar serves up exclusively Michigan made beer, liquor, wines and food! The music scene on at this place is amazing as well. 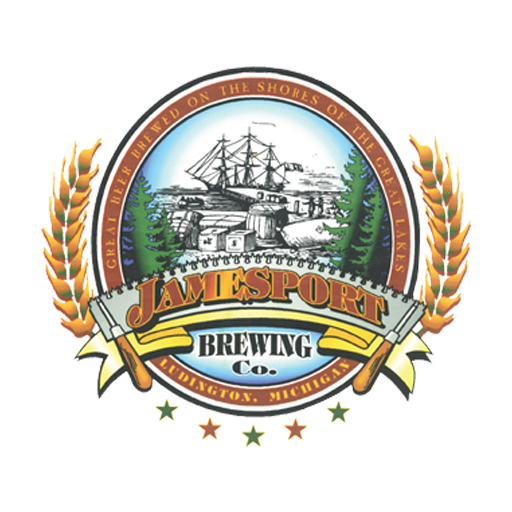 Jamesport Brewing Company, or JBC, has been a local staple since 2000. The Pub, as locals lovingly refer to it, lit a fire and led the way in introducing the West Michigan area to stouts, IPAs, Scottish ales, and many more craft beer styles. JBC features 12 of its house-crafted beers on tap, including eight mainstays and four rotating seasonals. Fan favorites include JBC’s Scottish strong, blueberry wheat, ESB, and Hefeweizen. Summer is great time to stop by becuase you can enjoy your brews with a view. Sit on their outdoor deck to find amazing views of the harbor and if you are lucky, the SS Badger too! 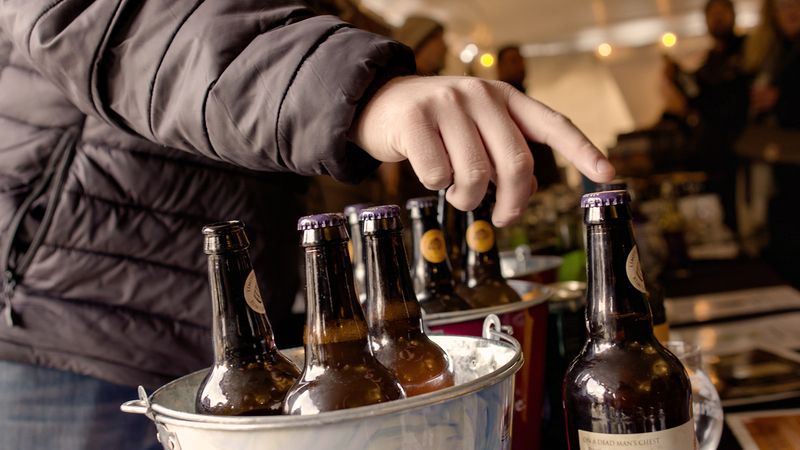 Check out these festivals and events that celebrate BEER! Suds on the Shore is held in Downtown Ludington featuring over 60 breweries showcasing their signature craft beer, wine, mead and cider. In its 11th year, the festival will include an afternoon of live entertainment, food and tasting. Must be 21 years of age or older to enter and present ID. Due to this type of event - no babies, no children, no strollers, no one under 21. $25 in advance. $30 at the door. Proceeds benefiting the United Way of Mason County. Bell’s Beer, pub crawl games, a rocking stage, downtown chili walk, lawn games and so much more make for fantastic fall weekend! Check out all of the details here. A Michigan winter is never complete without beer! 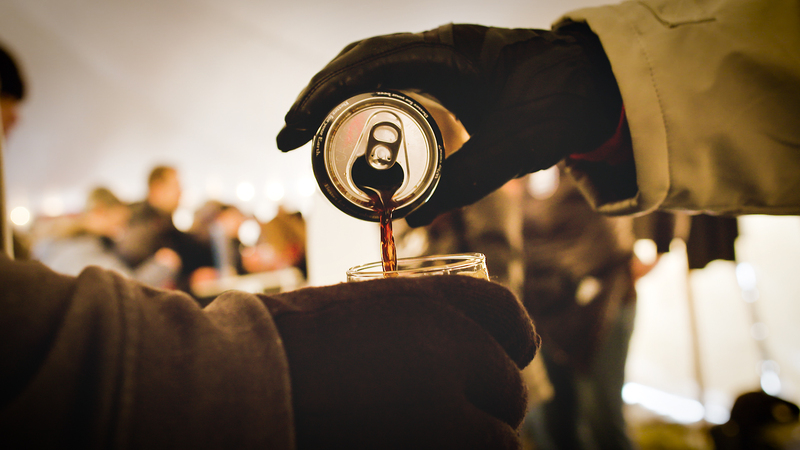 Bundle up and head outside for the Pure Ludington BrrrewFest on Saturday, January 25th from 1-6pm in downtown Ludington. 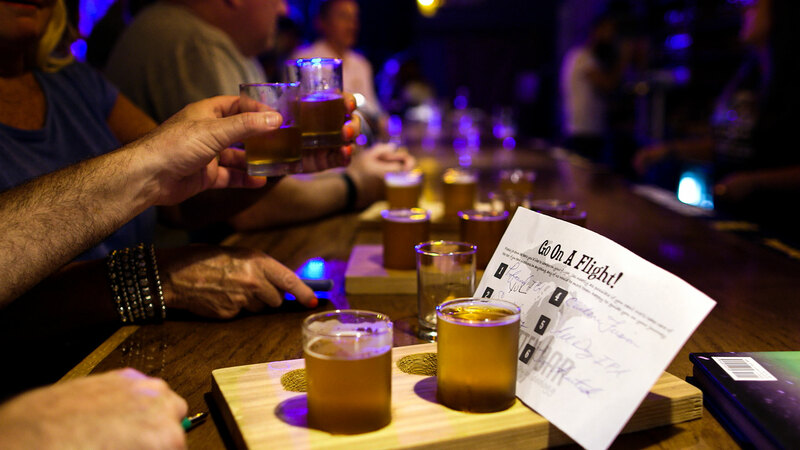 Brewers from throughout Michigan will be showcasing their best. Spend the weekend in Ludington and enjoy Michigan Craft Beer and live music! Tickets are $25 in-advance and include 6 drink tokens and a 5 oz. commemorative tasting glass. Tickets will be $30 at the door. Each token gets you 5oz. of beer or cider. 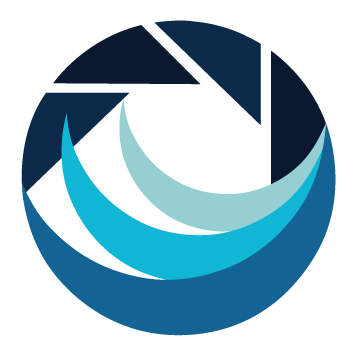 Five additional tokens can be purchased for $5. This event is only for those 21 and older. Tickets will be available Fall 2019. 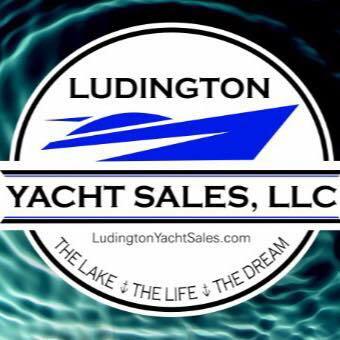 Proceeds benefits Friends of Ludington State Park and Ludington's Downtown Development Authority.